The 61st Annual Grammy Awards will premiere Sunday and as always, will see an array of talented performers showcasing their best work of the year. 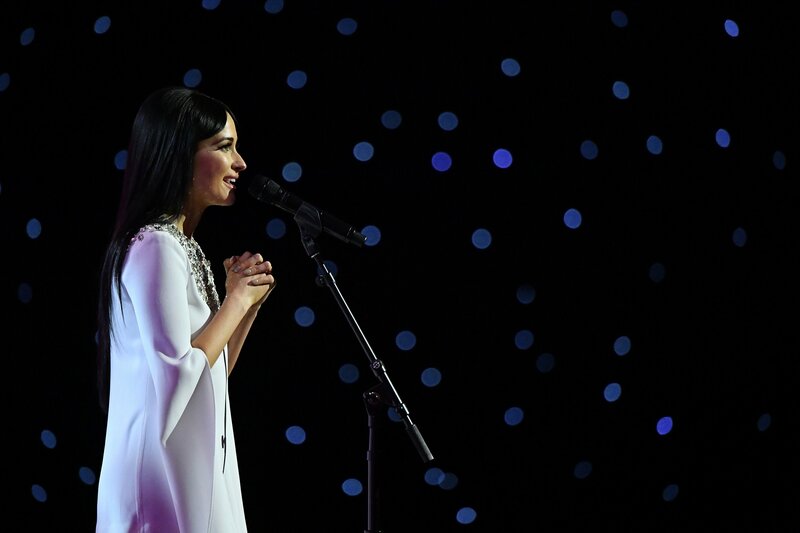 From rap radio-star Cardi B to country, calm Kacey Musgraves, the Grammy stage will be a temporary home to a wide variety of acts. Here’s who you can expect to see take the stage in 2019. 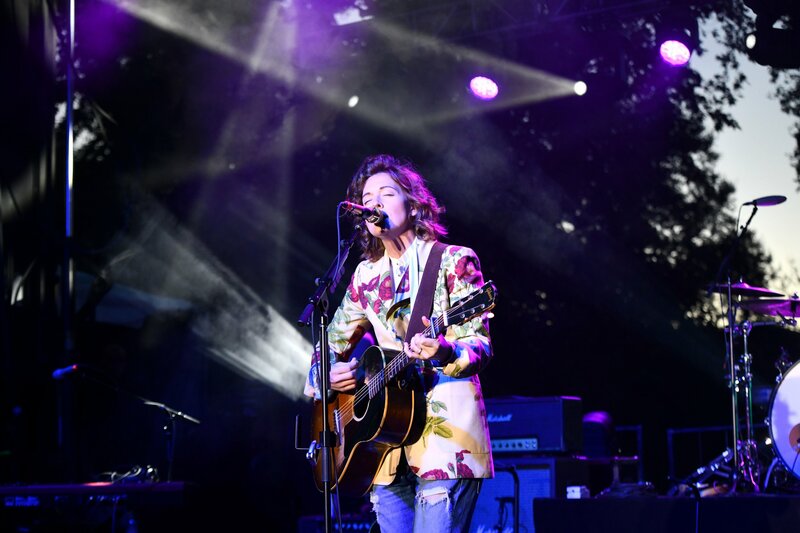 Ross will be honored as the Grammy Lifetime Achievement Award winner in 2019. She’ll appear with a full performance, according to Entertainment Tonight. 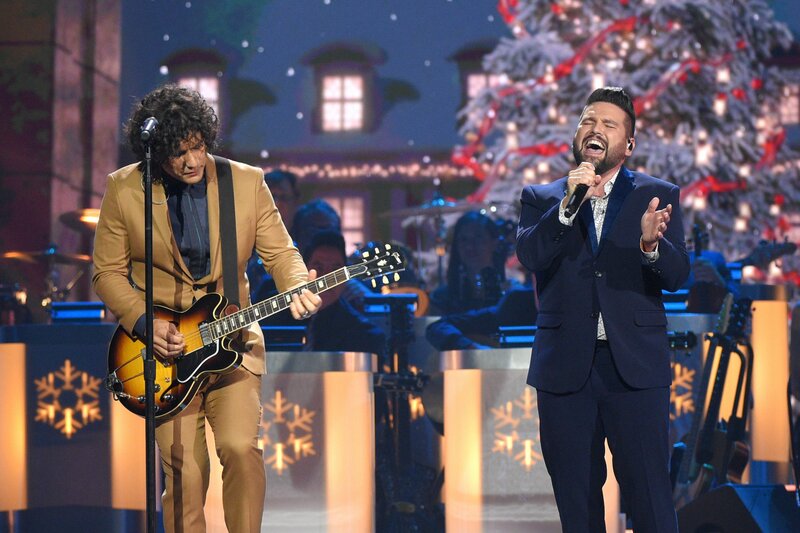 It’s unknown if Ross will be joined by any surprise celebrities during her time on stage. 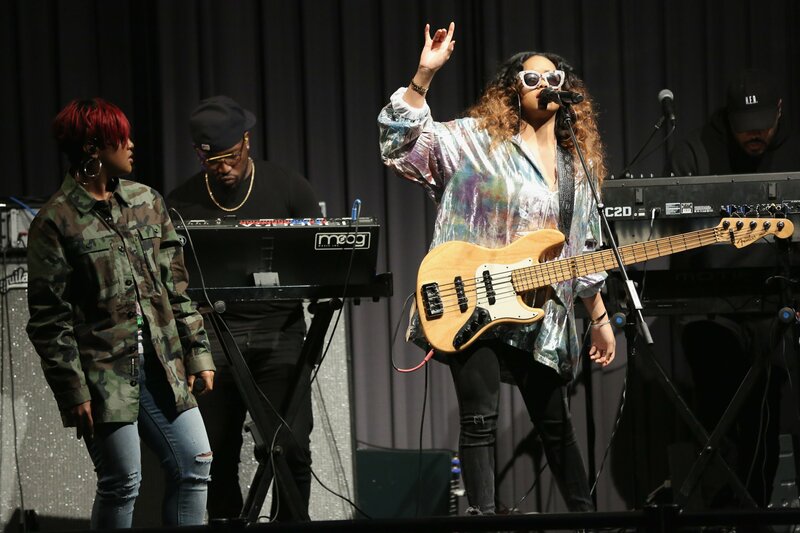 In a tribute to the late Aretha Franklin, Barrino, who once appeared on American Idol, will sing with Yolanda Adams and Andra Day to honor the late superstar. 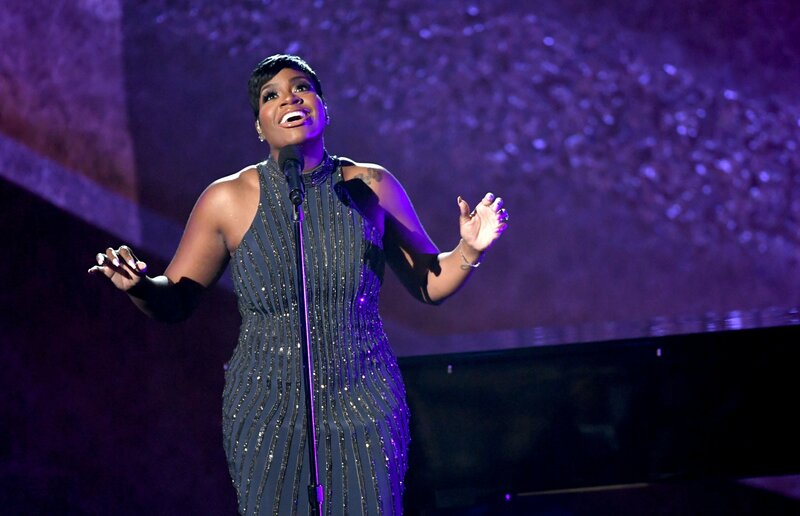 Barrino also performed at Franklin’s funeral. Musgraves is nominated for a list of awards, including Album of the Year. Along with the prestigious nomination, she’ll be considered for Best Country Album, Country Song and Country Solo Performance. 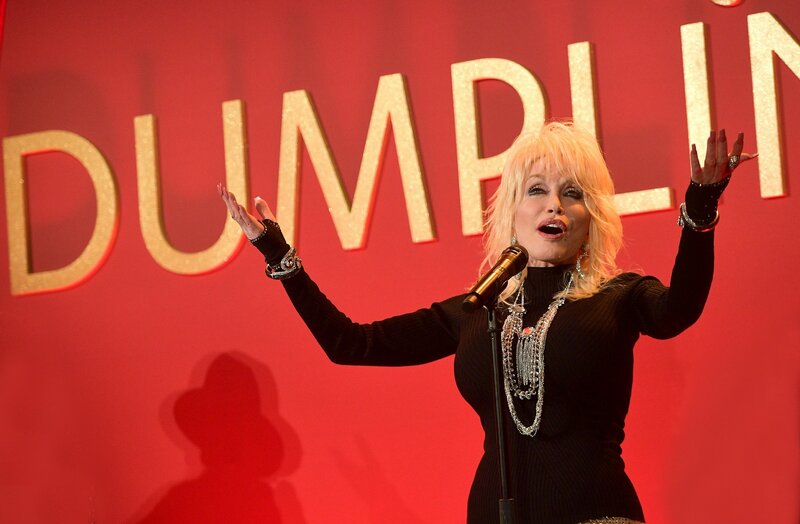 Country legend Parton will appear to perform songs featured in Netflix’s hit film Dumplin’ alongside other big country names like Little Big Town, Maren Morris and Kacey Musgraves. Pop star Katy Perry is also scheduled to appear. 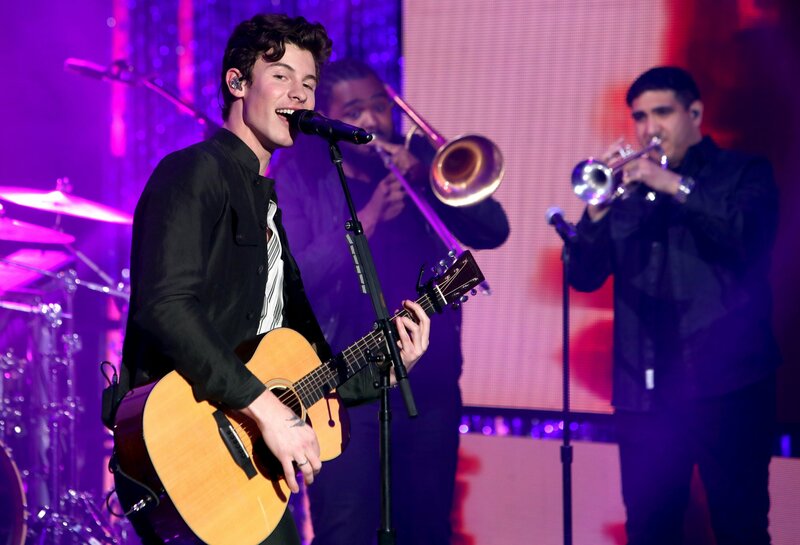 Radio-ready Mendes is up for two awards this year: Best Pop Vocal Album and Song of the Year. His song, “In My Blood” is the contender for the later. 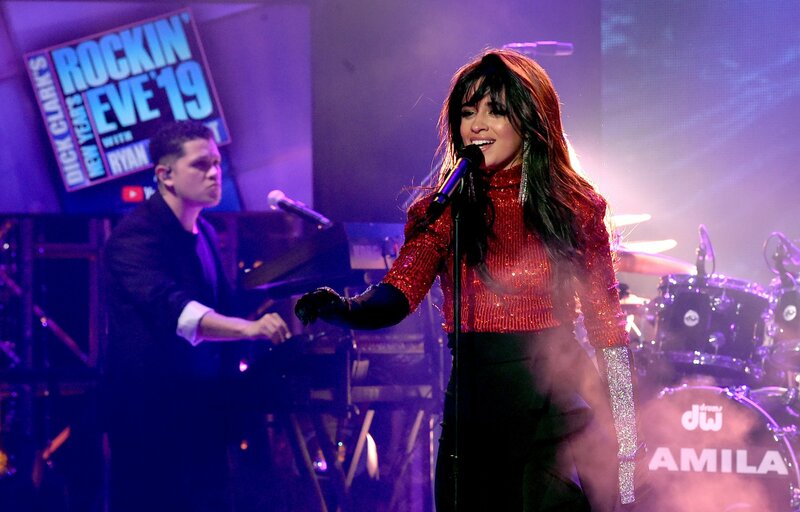 Cabello will open this year’s Grammy awards, and will bring a handful of special guests to the stage with her. J Balvin, Young Thug, Ricky Martin and Arturo Sandoval are expected to appear with her, according to Entertainment Tonight. Cabello is nominated for two Grammy awards: Best Pop Solo Performance and Best Pop Vocal Album. Cyrus is scheduled to perform, though details on her song choice are unknown. 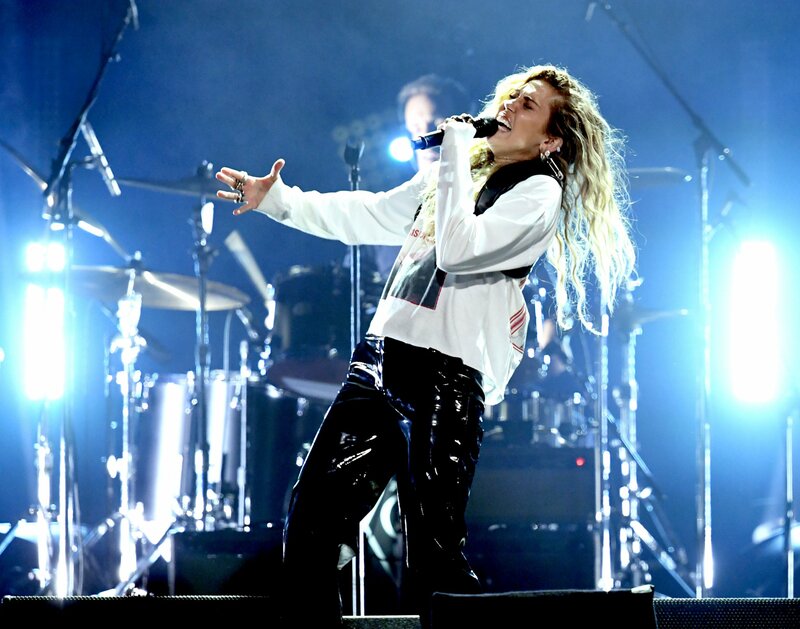 She recently released a single, “Nothing Breaks Like A Heart” with Mark Ronson. Cardi is nominated for seven Grammy awards this year including Song of the Year for “I Like It,” Album of the Year, Best Rap Performance for “Be Careful,” Best Rap Album, Producer of the Year, Non-Classical for “Be Careful.” Her remaining nominations are for songs she’s featured on: Best Pop Duo/Group Performance for “Girls Like You” with Maroon 5 and G-Eazy’s “No Limit” for Producer of the Year, Non-Classical. Carlile is nominated for six awards this year, including Song of the Year for “The Joke” and Album of the Year. She’s the most-nominated female artist this year, beating out Cardi B considering features. Nominated for Album of the Year, Best R&B Song and Best R&B Album, H.E.R. 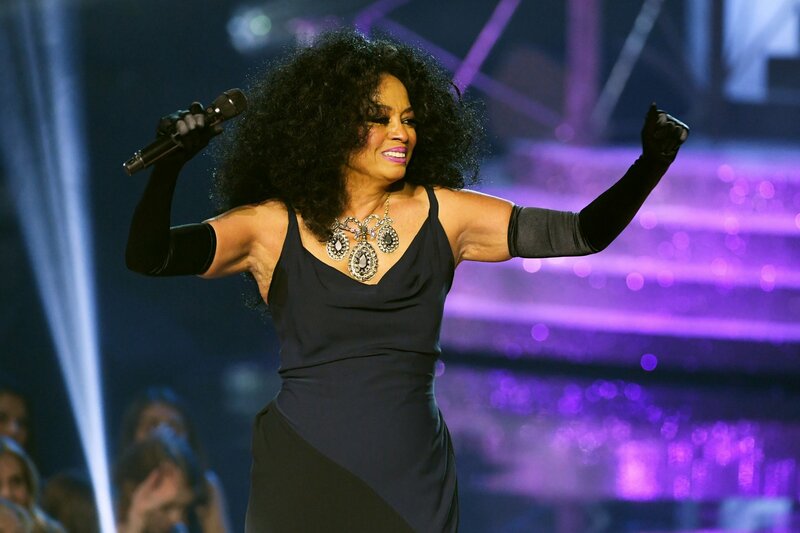 will bring a soulful R&B performance to the Grammy awards. She’s also nominated for Best New Artist this year. 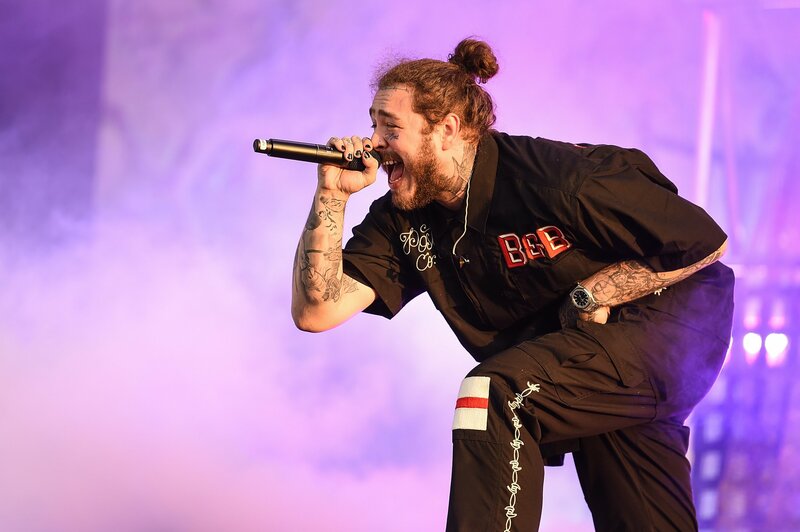 Malone is nominated for four Grammy awards in 2019, including Album of the Year and Record of the Year. 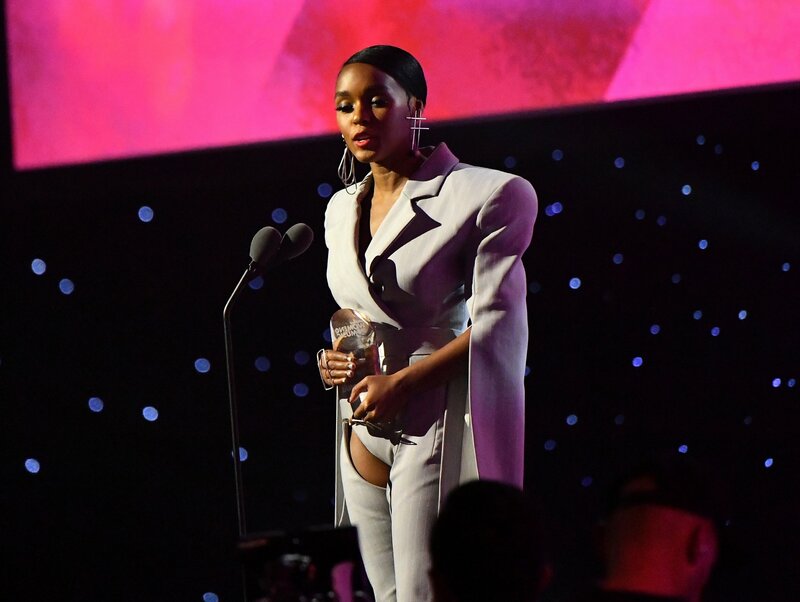 Monáe is nominated for Album of the Year and Best Music Video this year. When Are the Grammys, Oscars and Golden Globes?